Where can I find the price per kWh (or in some cases cost per minute e.g. in Germany) in the Shell Recharge app? How can I navigate to a Shell Recharge charge post? How can I share feedback for the Shell Recharge app? How do I register my Shell Recharge card with NewMotion? Registering your Shell Recharge card enables you to access over 76,000 charge points across Europe with a single card and get a single bill without the need to create multiple accounts. Visit my.newmotion.com and create a NewMotion account. Once registered, you will receive a confirmation email. Please click the ‘Activate your account’ button. Enter your Shell Recharge card number which can be found in the Shell Recharge app and give your card a name. Once your bank details have been added, click ‘Add’. Your charge card is now activated with NewMotion. 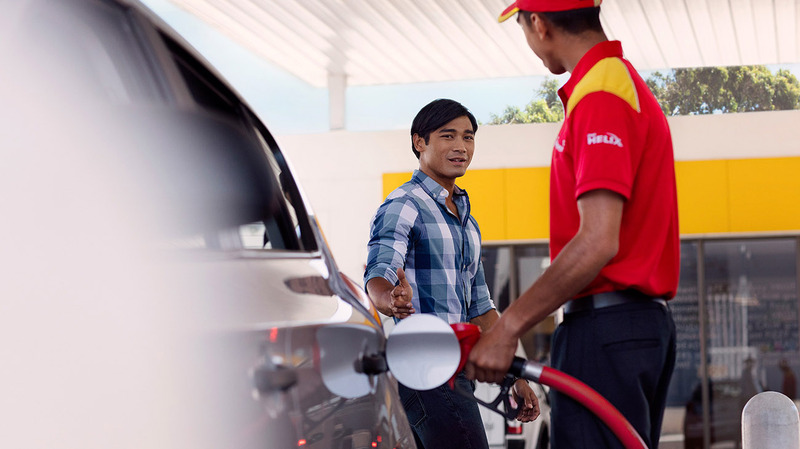 Return to the Shell Recharge app to complete your registration.